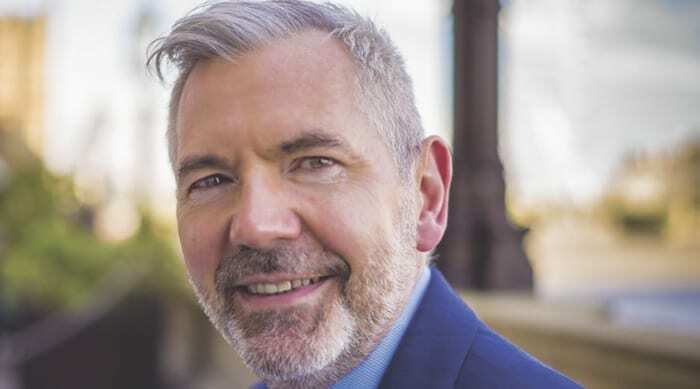 Lewis Shand Smith has announced he will step down from his role of chief ombudsman and chief executive of Ombudsman Services by the end of the year, after 10 years in the post. Shand Smith will be succeeded by current deputy chief ombudsman Matthew Vickers. Shand Smith was appointed chief executive and chief ombudsman of the Ombudsman Service in 2009. He is also chair of the Ombudsman Association and the National Energy Ombudsman Network. Previously, he was deputy ombudsman with the Scottish Public Services Ombudsman — a Crown appointment. From 1990 to 1999 Shand Smith was a member of Shetland Islands Council, becoming leader in 1994. He has served as a non-executive director or trustee with a number of companies and charities. He is a former vice‐president of the Convention of Scottish Local Authorities, was a member of the Executive of the Scottish Constitutional Convention, and represented the UK on the European Committee of the Regions. Meanwhile, Vickers joined Ombudsman Services on March 2015. He was chief executive of the Scottish Legal Complaints Commission (SLCC) between 2012 and 2015. His experience in dispute resolution is enhanced by his work as an accredited mediator and as a board trustee to the Scottish Mediation Network. For four years, he worked overseas with the Foreign and Commonwealth Office as British consul, initially in the Canary Islands and subsequently in Madrid. Before entering public service, Vickers’ background was in retail and FMCG. From 2004 to 2008, he was a director of McCurrach, one of the UK’s largest instore execution agencies. He joined McCurrach from Safeway Stores, where he had started on a graduate programme.